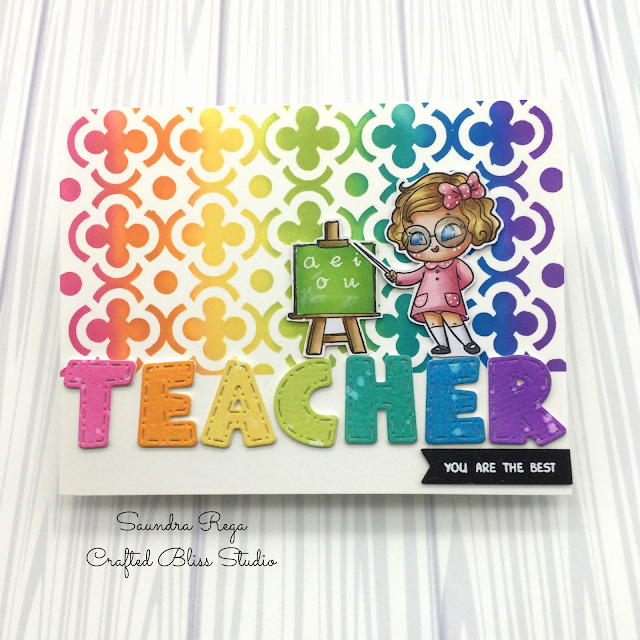 Today I am sharing this cute little friend card. For this card I used Craftin Desert Divas Best Friends stamps. 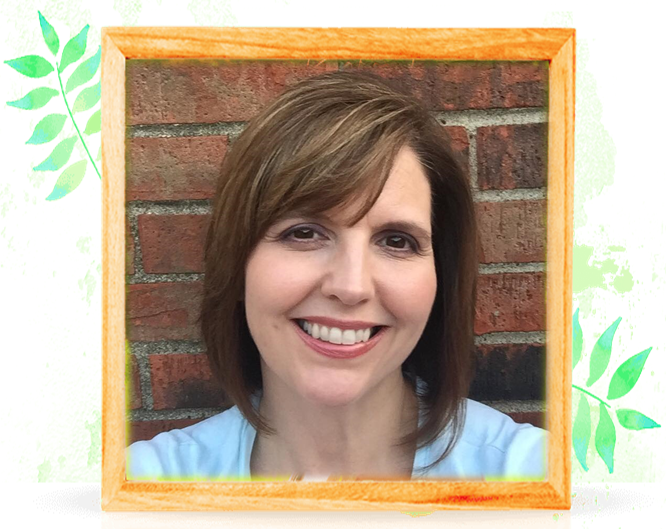 She is so cute and the best part is she is FREE! See the details below. I colored this little cutie up with Copic markers and added her to panel that I die-cut with CDD Crazy Stitched Frames. I use some Distress Oxide Inks to create a coffee background for her to float in. I spritzed the background with some Perfect Pearls to give some shimmer. I used a sentiment from the Best Friends stamps and one from the Sending Love stamps (No longer available). I thought they paired well together. Of course, no card is complete unless there is some SEQUINS! CDD has wide variety and I pulled some from several sets to get a mix that matched my card. 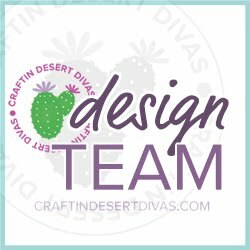 Head on over to Craftin Desert Divas to get your craft on! Hurry! This offer is only good for this weekend!